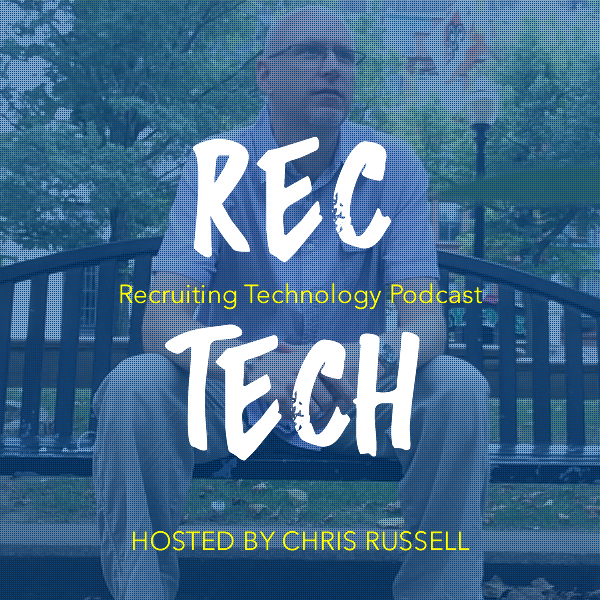 You’ve been in the HR trenches for years. Now are you ready to look toward the future? 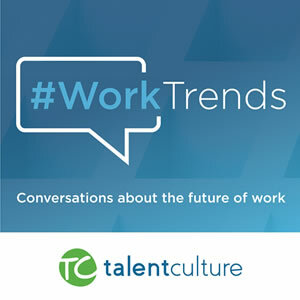 Join hosts Meghan M Biro and Kevin W. Grossman on the #WorkTrends podcast from TalentCulture as they talk about how work is changing. 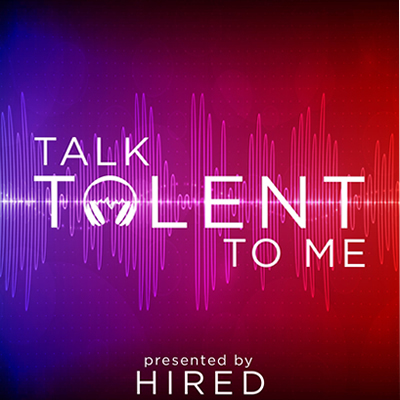 You’ll get all the news you need to stay current, and hear from leading experts, HR tech vendors and HR practitioners about what inspires them. 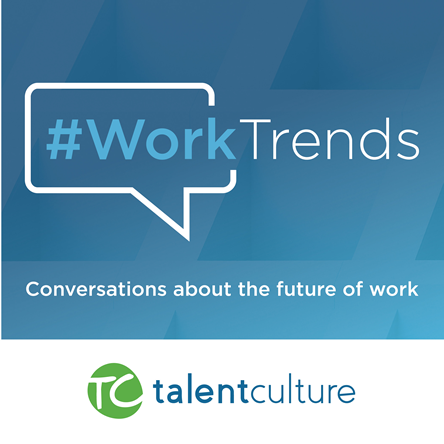 Join us on Twitter every Wednesday at 1:30pm Eastern for a live chat using the hashtag #WorkTrends.